Jai marries Asha but his mother doesnt accept her. Asha is pregnant at the time she is kicked out of the house in Jais absence. Ashas son Robin grows up to seek revenge on the injustice meted out to his mom. 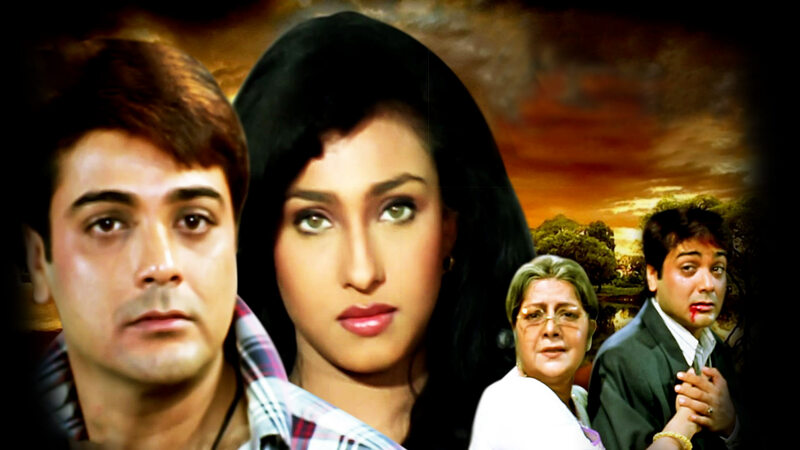 Watch Mayer Adhikar movie online.